Kiera designs, manufactures and markets every piece of our products in house. Our diverse product portfolio reveals your unique sparkle and help get you noticed. Kiera collections of jewelry have serviced jewelry clients in Europe and Asia since 2005. 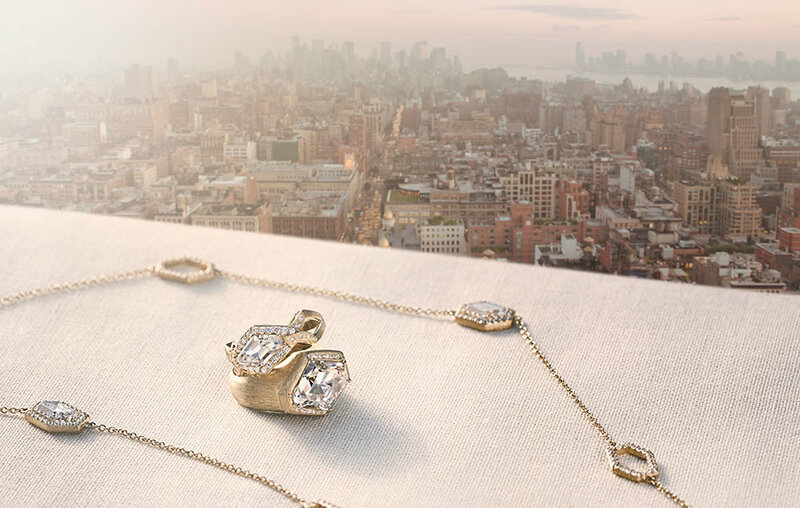 Kiera New York makes its US debut in the Fall of 2016 with a refreshing take on designer fine diamond simulant jewelry, continuing the tradition of creativity, rarity and quality without compromise, It is the quality that transforms fine jewelry to fine art. To empower every woman with creativity, rarity and quality of our fine diamond simulant and gemstone jewelry. To be a dynamic brand that operates every stage of our product's life-cycle, from concept to creation and distribution with the finest in design, quality, appeal and service.